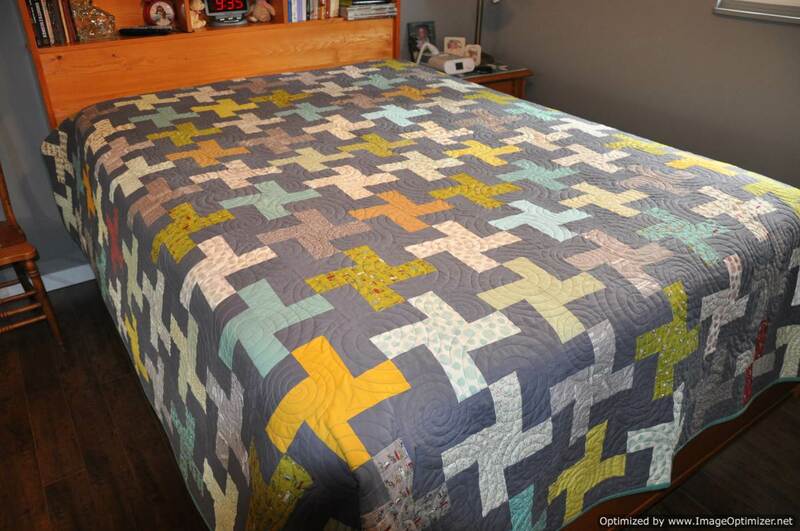 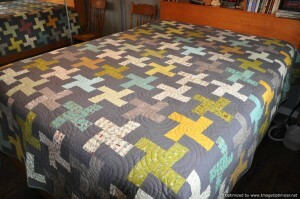 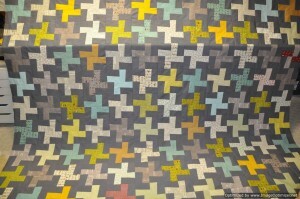 Back in November 2014, I fell in love with a quilt that I was quilting for Darlene R. It turns out that the quilt was made utilizing some clever acrylic templates made and sold by Jodi Nelson of Pleasant Home. 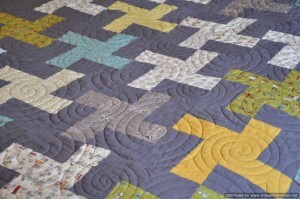 The templates were perfectly designed to cut 5″ charm squares with the perfect angle to make the Funky Pinwheel block. 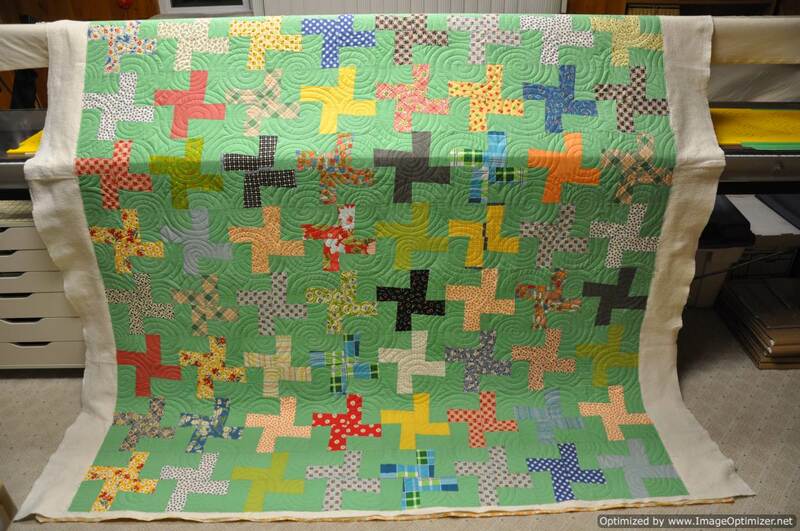 This is the quilt. 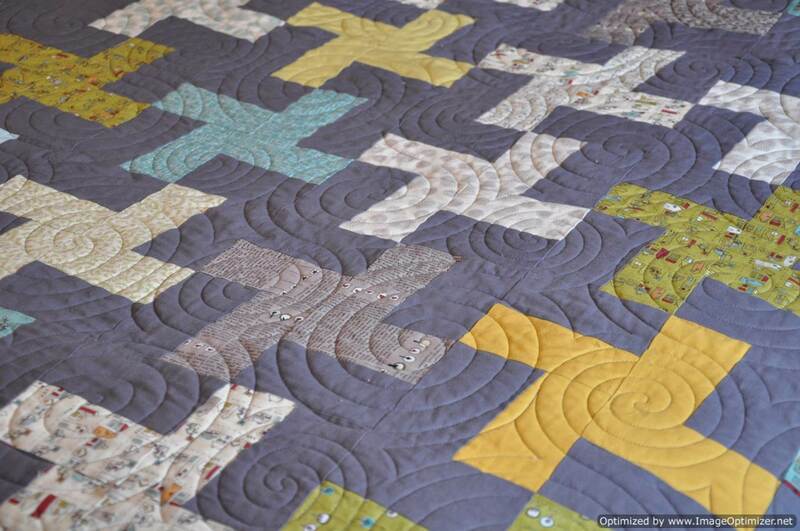 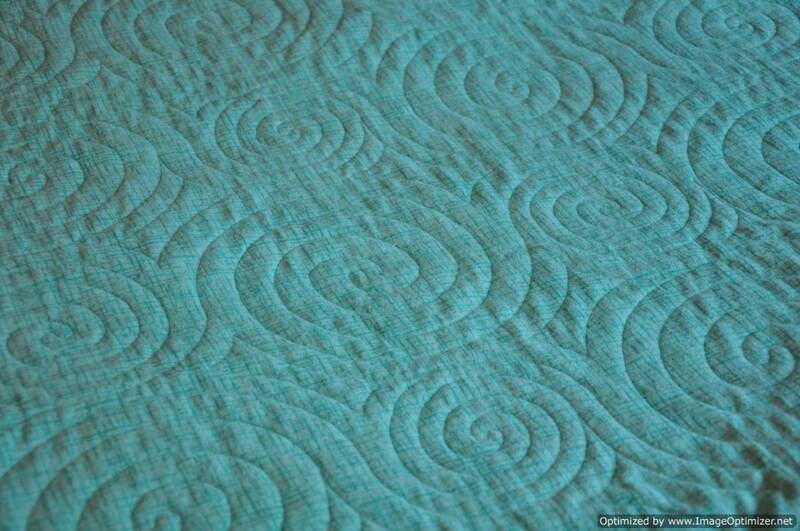 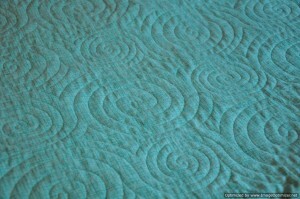 I quilted it with my Swirls template which gave the blocks the appearance that they were turning in the wind–the perfect quilting template for this quilt! 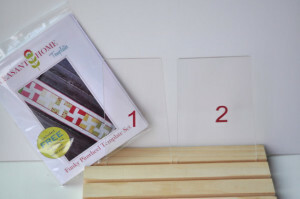 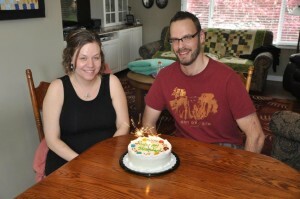 I contacted Jodi Nelson to see if I could purchase a set of templates from her. 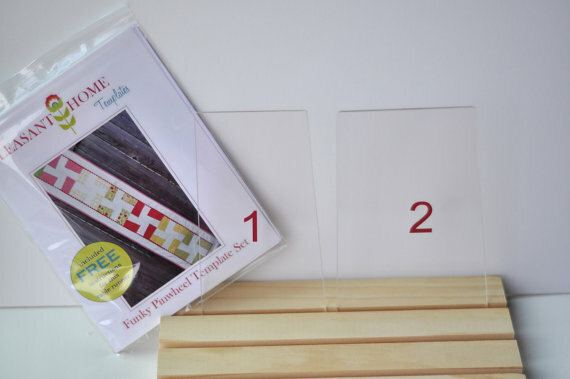 As it turns out, Jodi is no longer selling her templates. Darlene was very generous and loaned me her templates so that I could make my own Wonky Pinwheel quilt. 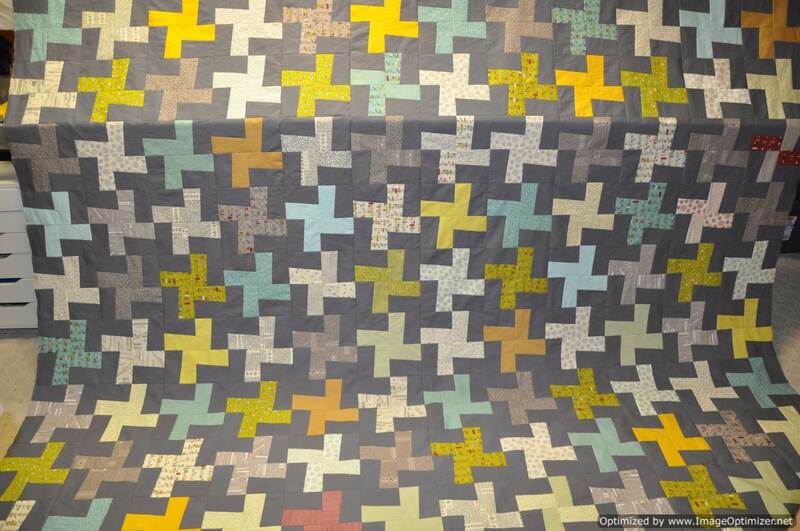 I worked on my Wonky Pinwheel quilt over the Christmas/New Year’s season and finished it to the flimsy stage on January 2, 2015. 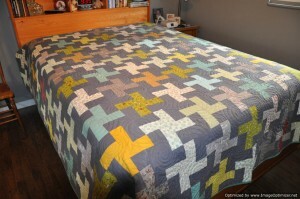 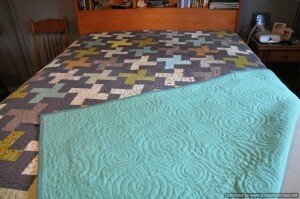 This is a large quilt – finishing at 95″ x 103.5″.